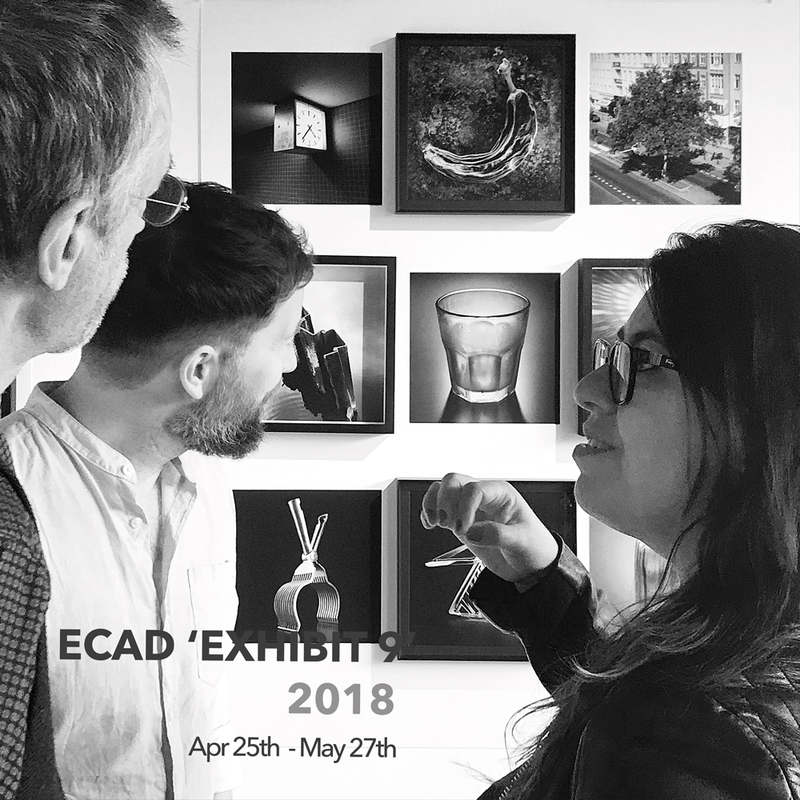 Established in 2017, ECAD Gallery is an exhibition venue in South East London, situated on the borders of the creative Peckham and Nunhead areas. This target destination on Consort Road specialises in black and white photography that captures the serene moments of urban living. The gallery offers a space where emerging talents in photography can promote their work and gain exposure to a dynamic and diverse audience. The gallery also holds photography courses and is available to hire for seminars, networking events and portraiture shoots. If you are interested in exhibiting at ECAD Gallery or in hiring the gallery for other events, please get in touch.